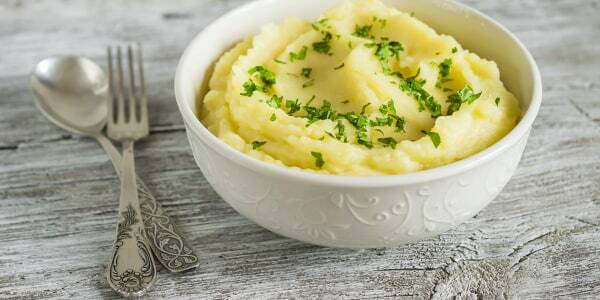 Banish gluey mashed potatoes forever with this step-by-step guide. Make this the year of creamy (not gluey!) 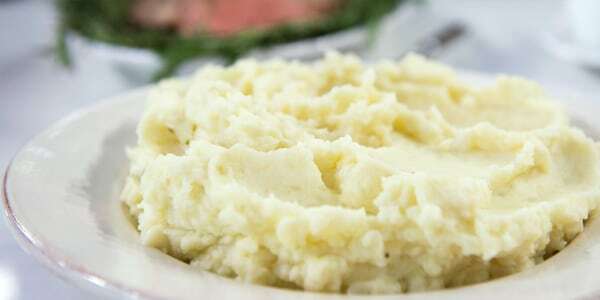 mashed potatoes at Thanksgiving dinner. 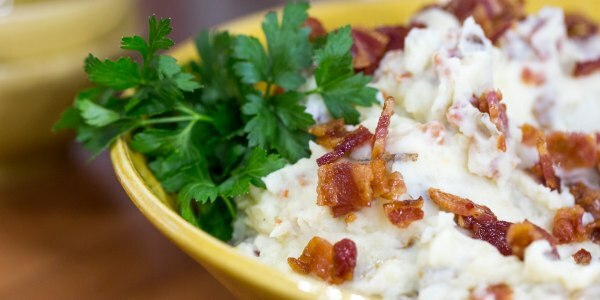 Mashed potatoes are the all-time favorite food of frequent TODAY Food contributor Brandi Milloy. She's made so many batches of mashed potatoes that she's become a true master of the perpetually popular side dish. 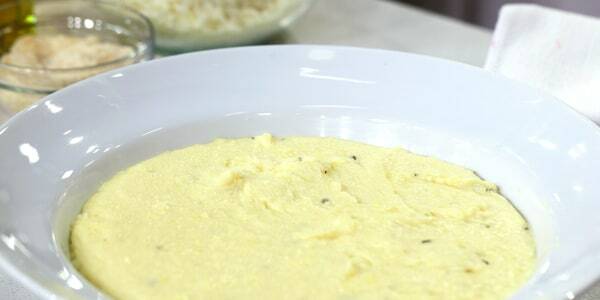 Here are Milloy's top cooking tips for how to make mashed potatoes that are always perfectly creamy. 1. Choose the right potato. Select a type of potato that’s high in starch, like a tough-skinned russet, or one that’s waxy, like a thin-skinned yellow potato. A combination of two types of potatoes works well, too. Personally, I love using Yukon Gold potatoes, which have a buttery flavor and creamy consistency. Peel the potatoes and cut them into uniform pieces. Just like pasta, potatoes should be boiled in salted water. Boil them until they’re soft and tender, but not dissolving and falling apart. This is a step that many people don't realize is so important. 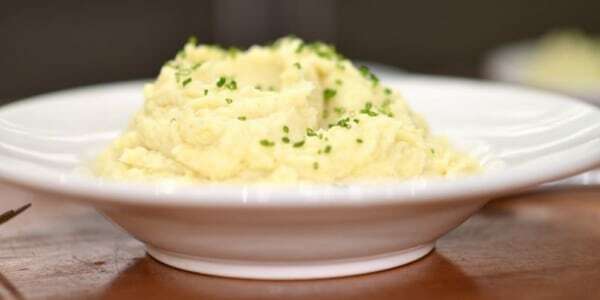 Getting rid of the extra liquid is vital because too much moisture can make the final mashed potatoes very gummy. 4. Place the drained potatoes back into the same pot. The pot should still be warm. Time is of the essence, and the potatoes need to be hot when they are mashed up so they don't become gummy. 5. Add room temperature dairy. To get a uniformly creamy consistency, it's imperative to use a combination of butter with another dairy product like milk, cream or cream cheese (which is my secret add-in). The temperature of the add-ins matters, too. It is easier for the potatoes to absorb room temperature dairy than cold dairy products. 6. 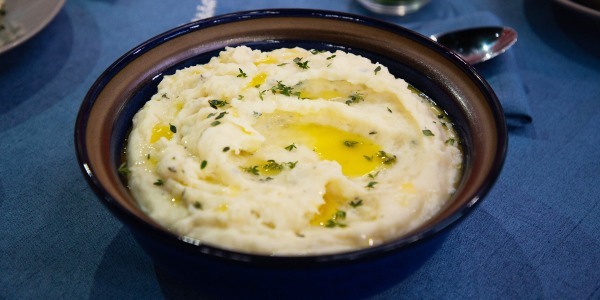 Use a handheld masher to mash the potatoes. Keep mashing the potatoes until they are nice and whipped, then add salt and pepper. The potatoes can also be mashed with an immersion blender or a potato ricer. 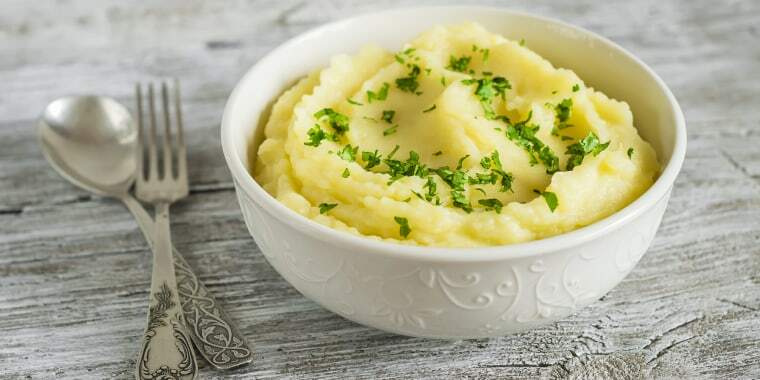 Never use a food processor or blender, as those larger types of kitchen equipment would over mash the potatoes and make them gummy and gluey. 7. Don't overwork the potatoes. If the potatoes still turn out gluey, simply turn them into an easy gratin. Spread the gluey mashed potatoes onto a baking sheet. Top them with butter, cheese and chopped up pieces of cooked bacon. Bake the potatoes until the butter is melted and the cheese is bubbling.